It’s a great time for iPhone users as there are a plethora of third party email options (Gmail, Mailbox, Outlook come to mind). The latest email app to jump into the crowded space is Spark, by Readdle, makers of popular apps such as Scanner Pro and Calendars 5. 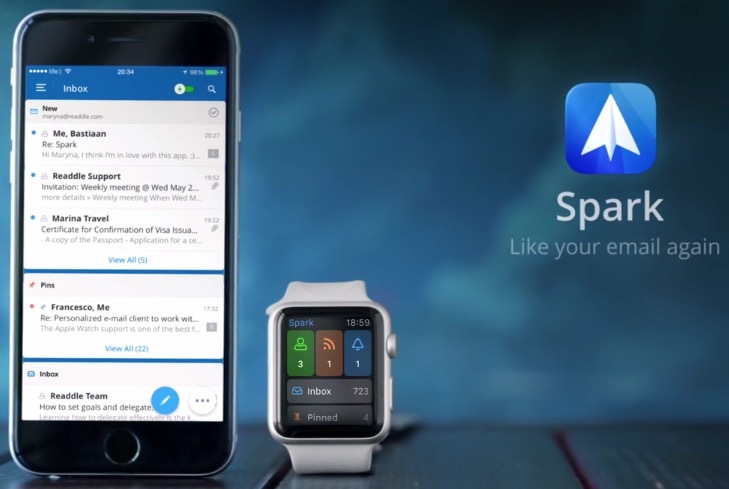 The tag line for Spark is “you are going to like your email again,” and I think they may be onto something. Spark brings a unified inbox that can differentiate between personal emails, notifications and others such as newsletters. Smart search lets you use natural language to find what you want, while the way it integrates multiple signatures by swiping across is just so easy. The app also supports integration services such as Google Drive, Dropbox, Box, OneDrive, Readability, Pocket, Evernote and OneNote to easily attach files from anywhere, and also save attachments to these destinations too. Emails can be saved as PDFs locally or to the cloud, while there’s also the ability to setup read receipts and add them to the sidebar as a widget. You can also add your calendar to the sidebar as a widget too, which just makes it so convenient to use the app. I’ve been beta testing Spark for a couple weeks now and I must say it’s a very powerful email app. Gestures for archiving email are reminiscent of Mailbox, with options to archive, delete, pin or snooze, but these are fully customizable. Since there is integration of 1Password’s API, connecting a service such as Dropbox or Google Drive just requires Touch ID, so it’s really easy. 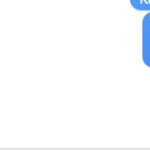 What’s really great about Spark are its default quick replies, which fire off an email with one tap. You can send a quick reply to “Like” an email, say “Thanks” or even send a “Smile”. This time saving measure makes email so much easier. For Gmail users, Readdle has stated a future update will support Gmail Alias/Send-As support (thanks Mike), which will be huge for those who run their domain emails through Gmail. As for the Apple Watch app, it provides lots of details from emails, plus lets you send one-tap quick replies, or you can use Siri to send a dictated message. Email on Apple Watch can actually be useful now. Anyways, give Spark a try and tell me if you like it. Since trying the beta, it’s been my primary email app. Click here to download Spark by Readdle in the App Store—it’s free (the link should be live soon).